Crosco, Integrated Drilling & Well Services Company, Ltd. exhibited the company’s drilling, workover and well services at the 13th Offshore Mediterranean Conference and Exhibition (OMC) in Ravenna, Italy held from the 29th to the 31th of March, 2017. 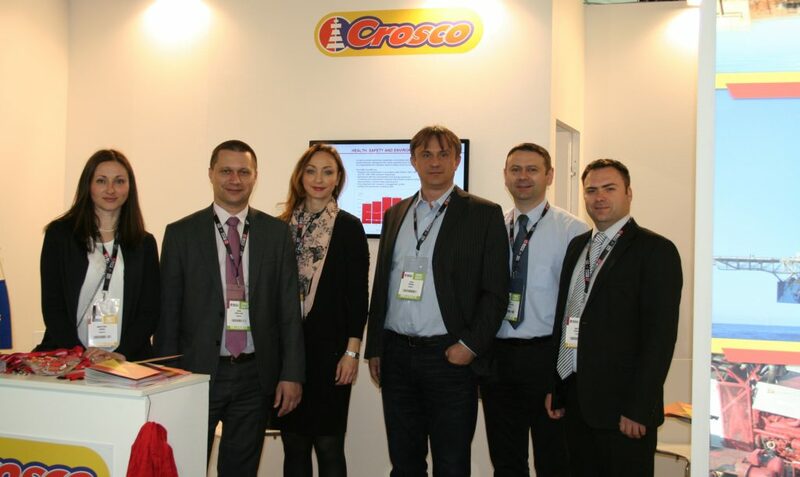 Crosco traditionally participated at the event for the tenth time. During the OMC event, Crosco’s representatives and management held a series of meetings and discussions with numerous delegates and exhibitors. Overall, the OMC event confirmed itself as one of the most important meeting places for all participants in oil & gas industry.